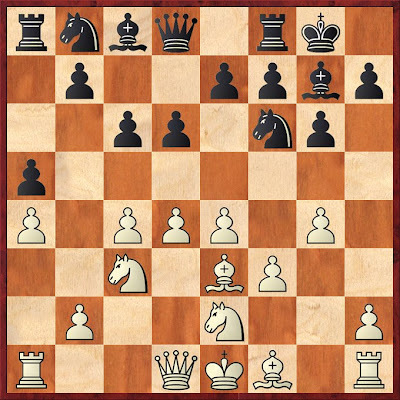 1. d4 Nf6 2. c4 g6 3. 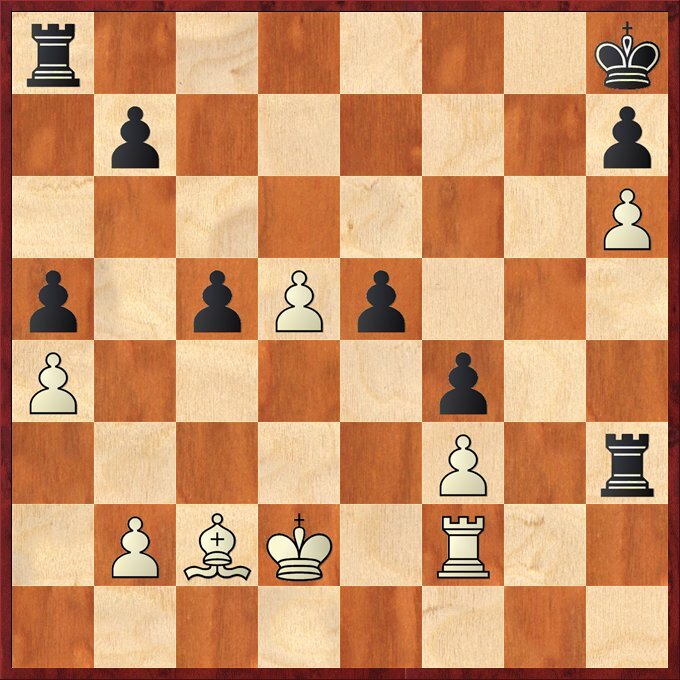 Nc3 Bg7 4. e4 d6 5. f3 O-O 6. Nge2 c6 7. Be3 a6 8. a4 a5 9. g4!? 35. Kd3 Rxh6 36. Kc4 b6 37. Kb5 Rd8 38. Be4 Rdd6 39. Rg2 Rh5 40. b3 ?! maybe white should consider 40. 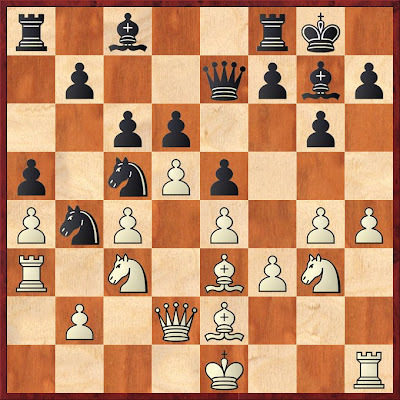 Ka6 with the idea of Kb7 and Kc7 later to support white passed pawn. 40... h6 41. Rg6 Rxg6 42. Bxg6 Rg5 43. Bd3 Kg7 44. 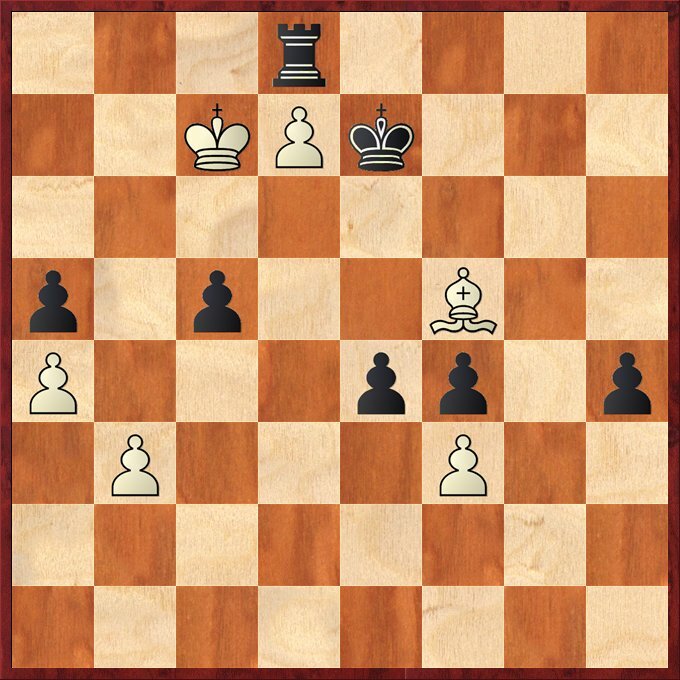 Kxb6 Kf6 45. d6 Rg7 45... h5 makes it even easier for Black 46. Kc7 Rg8 47. d7 Ke7 46. Kc6 h5 47. d7 47. Bc4 a fruitless try to alter the course of the game 47...Rg1 48. 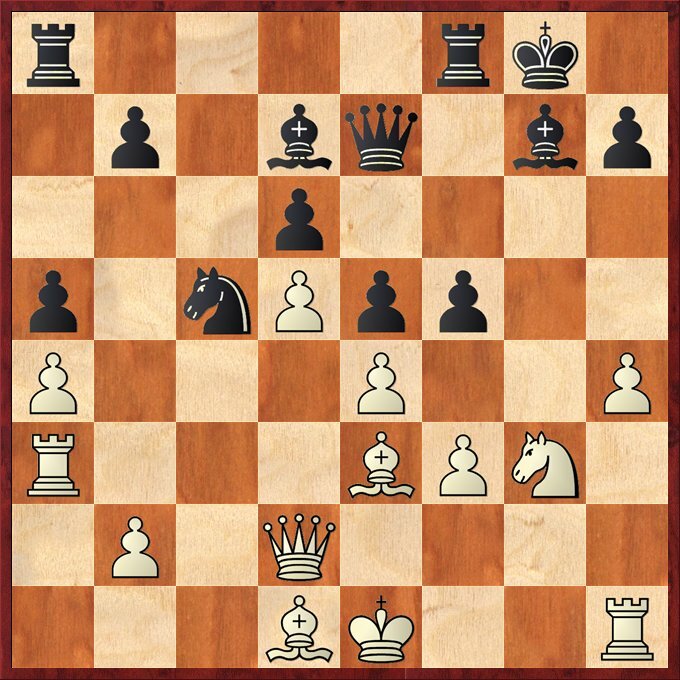 Kc7 Rd1 49. d7 Ke7 47... Rg8 48. Kc7 Ke7 49. Bf5 Rd8 50. Bh3 h4 51. Bf5 e4! Black create another passed ( f-pawn). 52. fxe4 f3 53. Bh3 f2 54. Kc6 Rxd7 55.Kxc5 Of course 55. Bxd7 and black queening f1=Q 55... Rd3 0-1 White resign because he cant stop black from queening. for e.g 55... Rd3 56. Bg2 h3 57. Bf1 Rxb3 58. Bc4 Rb4 59. e5 h2 win.